Believe it or not, people have been concerned with their dental health for thousands of years. Although toothpaste today is quite different from what ancient cultures used back in 5000 BC, it serves the same general principle: to clean the teeth and freshen the breath. The history of toothpaste has led to many different options today. 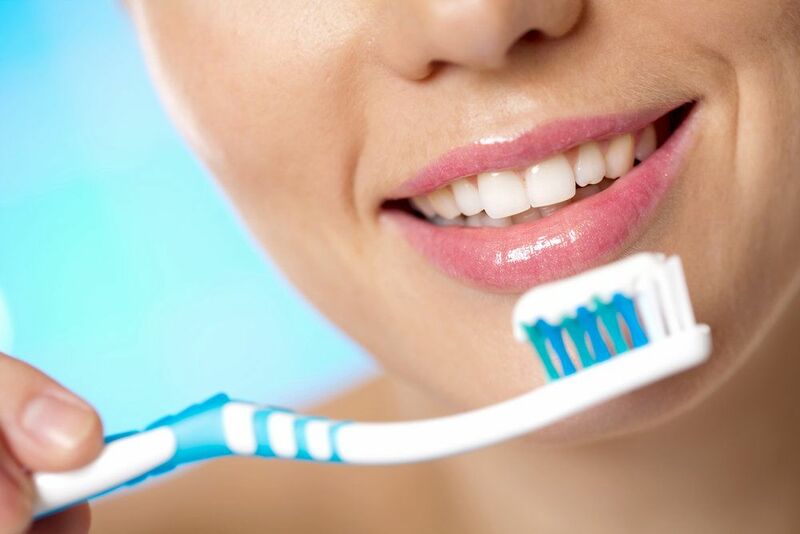 At our New York, NY general dentistry practice, our doctors and dental hygienists can help you go through these options to find the toothpaste that meets your individual needs. Even ancient cultures were concerned with keeping their teeth clean and their breath fresh. The ancient Egyptians used rock salt, mint, and iris flowers. They may have also mixed a combination of myrrh, burnt eggshells, and pumice with water. The ancient Greeks and Romans used an even more abrasive solution of crushed bones or oyster shells. Ancient Chinese and Indian cultures also used a form of toothpaste. Theirs usually contained a combination of ginseng, mint, and salts to clean the teeth and freshen the breath. These primitive variations of toothpaste were used until the mid- to late-1800s. During this time, toothpaste came in a powdered format and included soap as a cleaning agent. Eventually, companies like Colgate began to develop and jar actual pastes rather than powders. Near the end of the century, they began producing toothpaste in tubes similar to those we still see today. Further advancements in toothpaste took place in the 1900s. After research showed that fluoride could help protect against tooth decay, companies began creating fluoridated toothpastes. Thanks to NASA, we have edible toothpaste, which is primarily used for children’s toothpastes. It was originally developed for astronauts so they could brush their teeth in space without needing to spit it back out. By 1989, toothpaste manufacturers joined the shift toward aesthetics and began developing whitening toothpastes. Today, consumers have many choices when it comes to toothpaste. Those with concerns over artificial dyes and sweeteners can find natural toothpastes. Consumers with celiac disease or gluten sensitivity can easily find a number of gluten-free options. Those who struggle with sensitive teeth can find a variety of toothpaste formulas designed specifically for sensitivity. There are also toothpastes with formulas to whiten the teeth, prevent cavities, and more. With so many options available, many of our patients find it difficult to decide which toothpaste is right for them. If you have concerns about whether you are using the right toothpaste or not, you can discuss it with one of our dental hygienists or your doctor at your next visit. They are familiar with your dental health. After a cleaning and examination, they can help you find the right toothpaste to meet your individual needs. Modern toothpastes do a great job of keeping our teeth clean. You still need biannual dental cleanings to eliminate the bacteria that cause tooth decay and gum disease. Contact our office to schedule your next appointment.